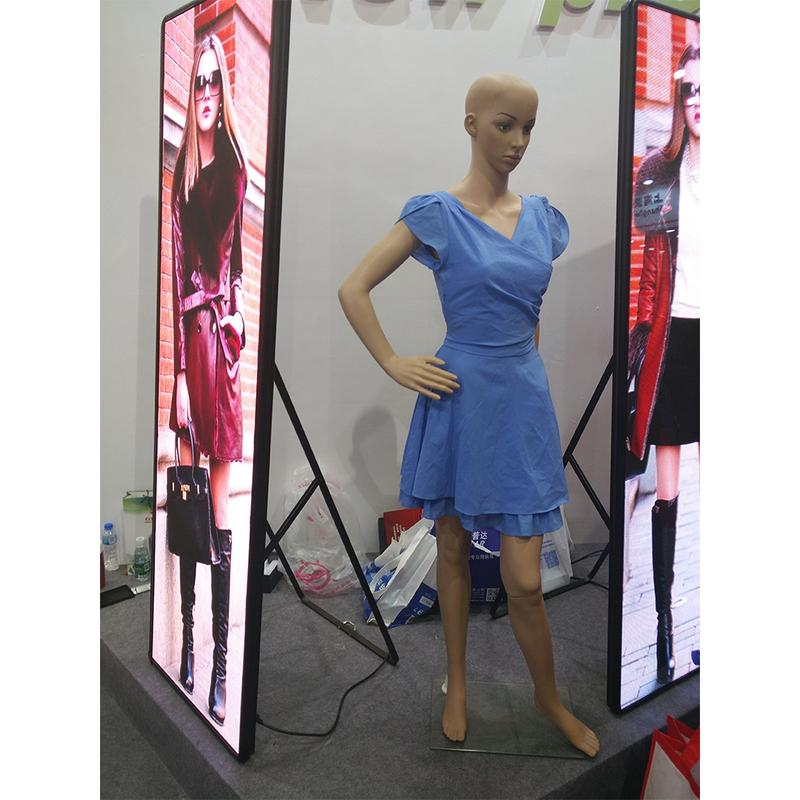 LED Video Advertising Machine with USB, WIFI, 3G/4G wireless control etc, achieving the synchronous and asynchronous control for the Indoor Led Screen Display. 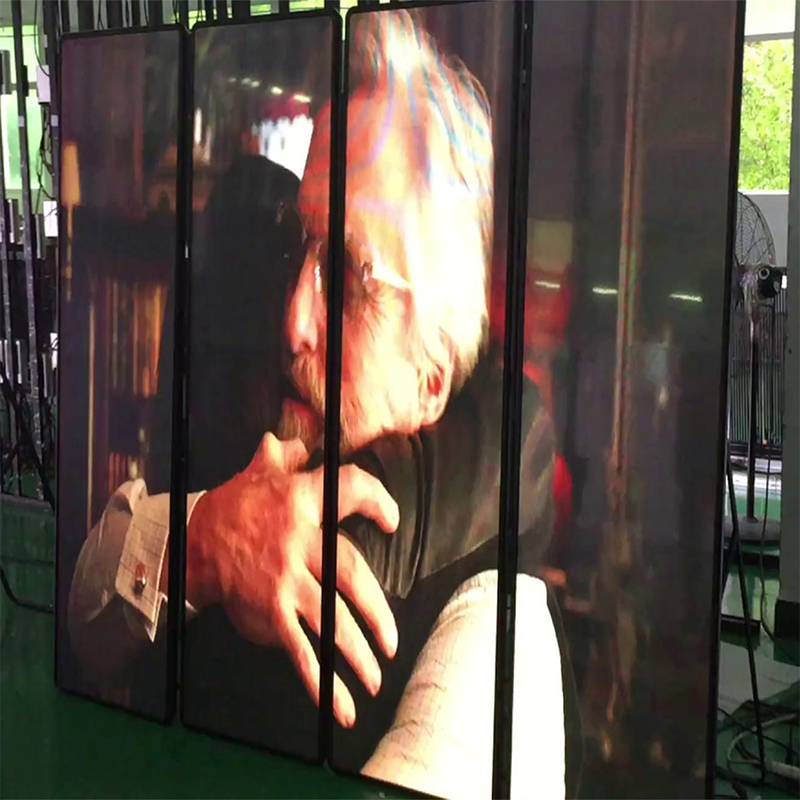 Led Screen Display High resolution& High refreshrate: The most apparent features of the new generation of indoor advertising Led Display. 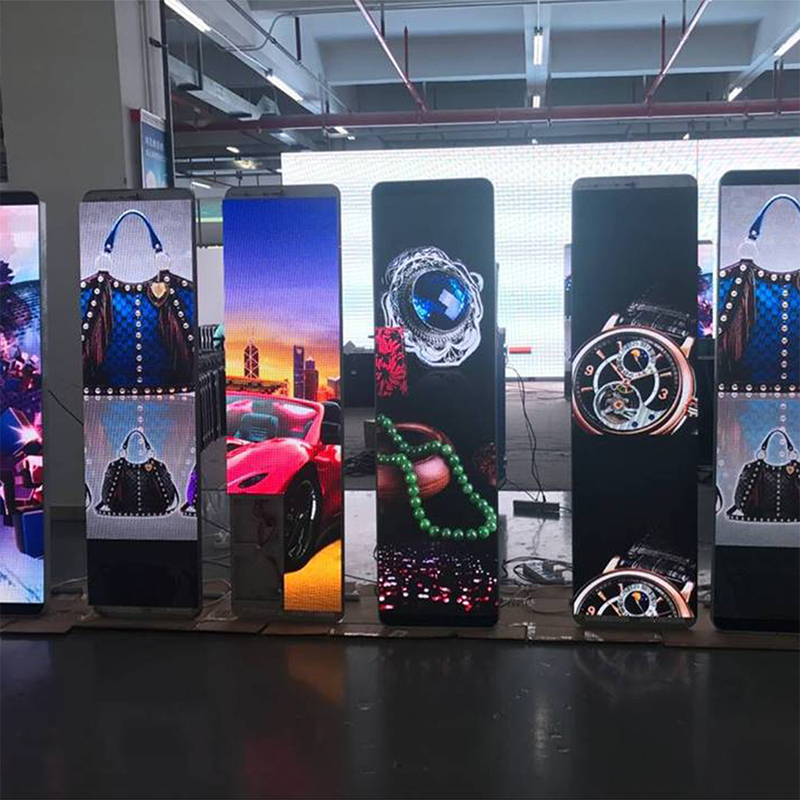 The Floor Stand LED Machine can be changed easily, and the frame structure of Led Screen can be frameless, or Led Screen Display be equipped with the frame which can be snapped, LED Display Screen is more suitable for Led Poster Display . 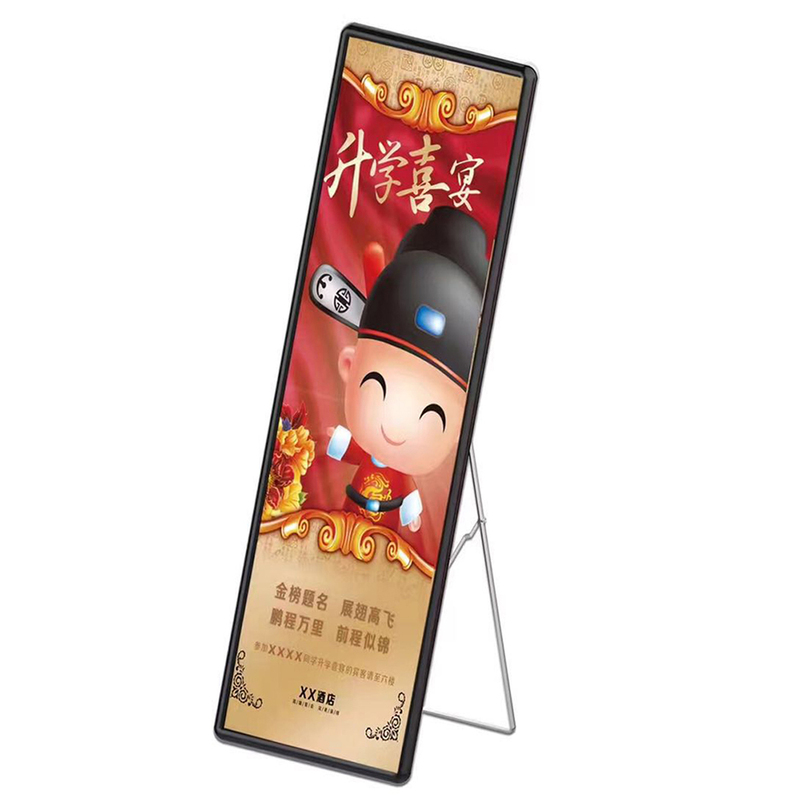 Any kinds of adaptors for different countries can use toevery place that need advertising led screen. 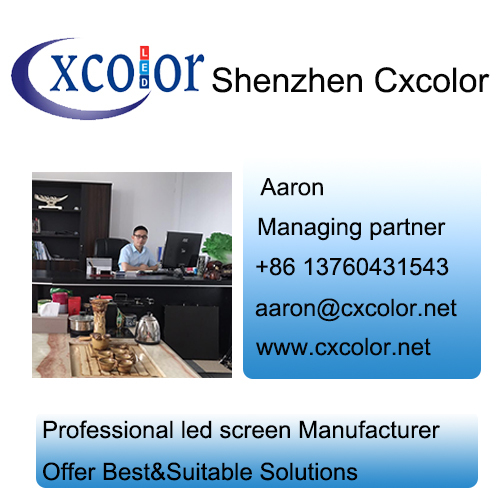 High Quality of Le : CE, RoHs, FCC, UL, IP31 passed + 96 Hours serious testing time for the indoor full color led screen. 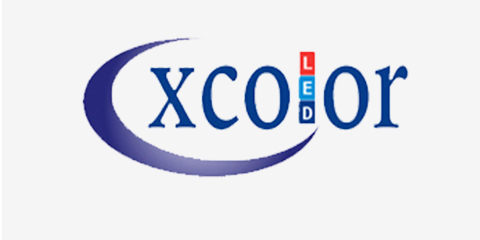 Looking for ideal LED Video Advertising Machine Manufacturer & supplier ? We have a wide selection at great prices to help you get creative. 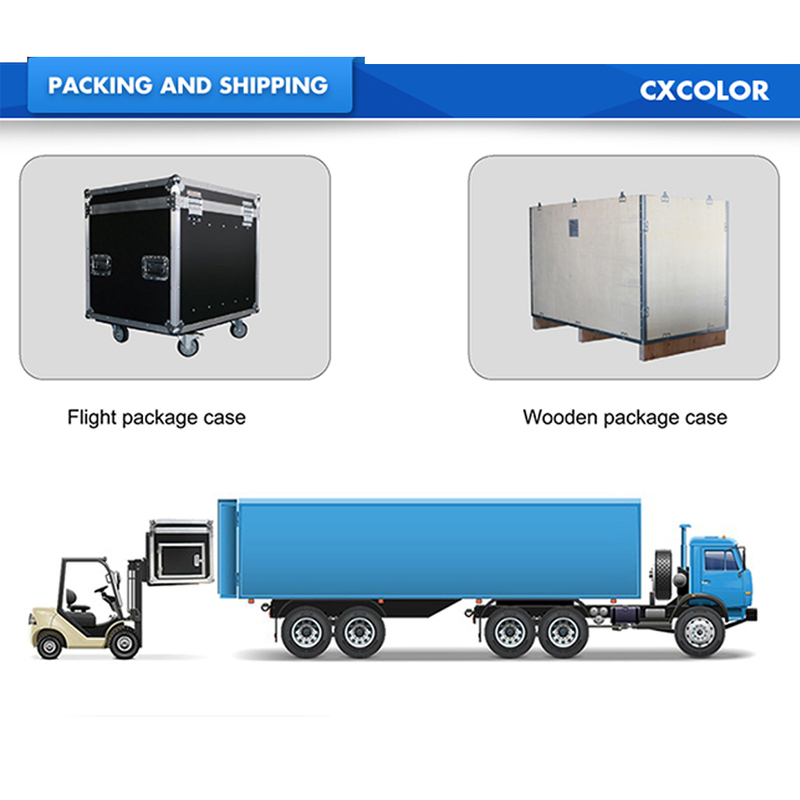 All the Floor Stand LED Machine are quality guaranteed. We are China Origin Factory of Wireless Control LED. If you have any question, please feel free to contact us.